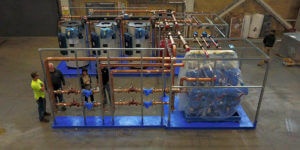 Learn how Boston-based mechanical-construction firm Cannistraro uses automation to deliver ambitious MEP skids with greater efficiency and safety. 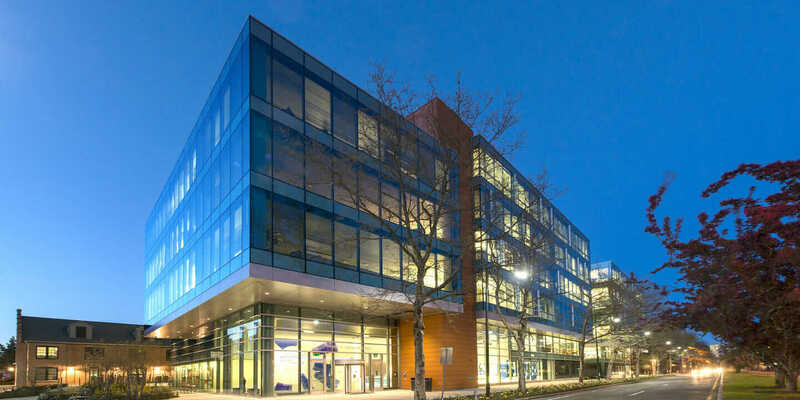 See how SGA and Consigli used BIM, integrated project delivery, and colocation for Biogen headquarters, saving over $2.3 million and up to 147 working days. 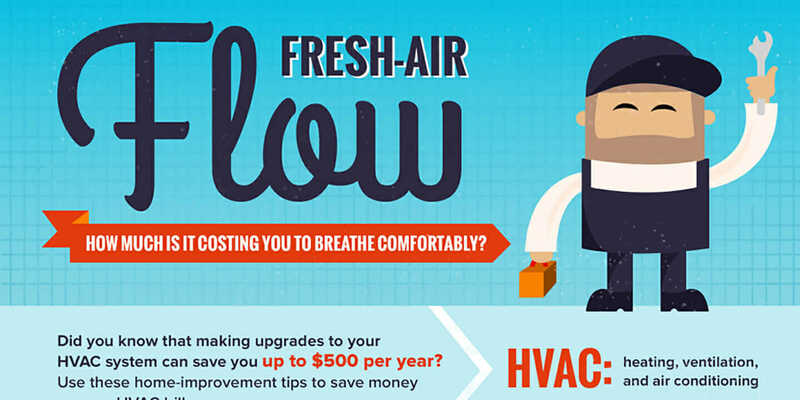 Flaunt your heating, ventilation, and air conditioning knowledge with this HVAC infographic from Line Shape Space. All you'll every need to know about HVAC.